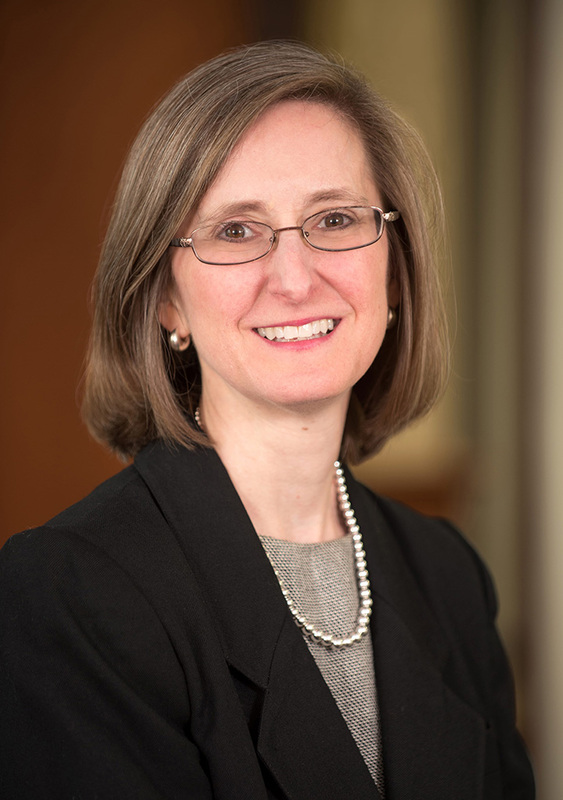 Barbara S. Koteen is a partner in the Trusts & Estates Practice Group. She has over twenty years of experience providing clients with advice on estate planning, estate administration and tax issues. She also represents clients in probate court matters involving estates, trusts, conservatorships and guardianships. Barbara has successfully handled many matters for high net worth clients. She is a member of the Connecticut, New York State, and Fairfield County Bar Associations. Barbara has lectured on estate administration. In addition, Barbara serves on the Board of Directors of Stepping Stones Museum for Children in Norwalk and is an active volunteer with Girl Scouts of Connecticut. She lives in Norwalk with her husband and two children. Barbara S. Koteen spoke at a continuing legal education sponsored by NBI entitled The Ultimate Guide to Probate on December 6, 2016 in Waterbury, Connecticut. Barbara S. Koteen was recognized for her commitment to Girl Scouts at the Annual Meeting of Girl Scouts of Connecticut on April 26, 2015. As well as being a troop leader in Norwalk, she is one of the founders of the Get Inspired! Event series which introduces Girl Scouts throughout Connecticut to professional women in a wide variety of careers to inspire the scouts to pursue their career aspirations.